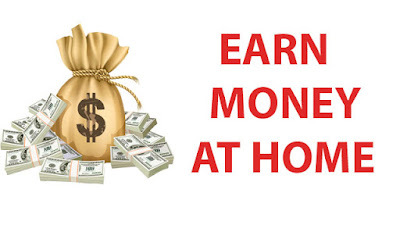 You are reading this post because you are interested to earn money at home. Probably you are wasting your precious time on Facebook doing chatting with your friends replying to them one by one. Are you familiar with the word freelance if not follow me. Freelancing means work with your freedom.here you can earn money per hours or completing projects or you can say completing daily task. Are you a good photographer? And you are jobless don't worry you can sell of your self clicked images. You might have seen many banner ads in internet the website designer where taking photos. Practically if you see this is less possible for them to go and click picture so they purchase pictures from person like you. 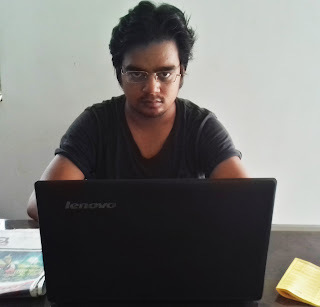 If you have written any electronic book you can sell them here.